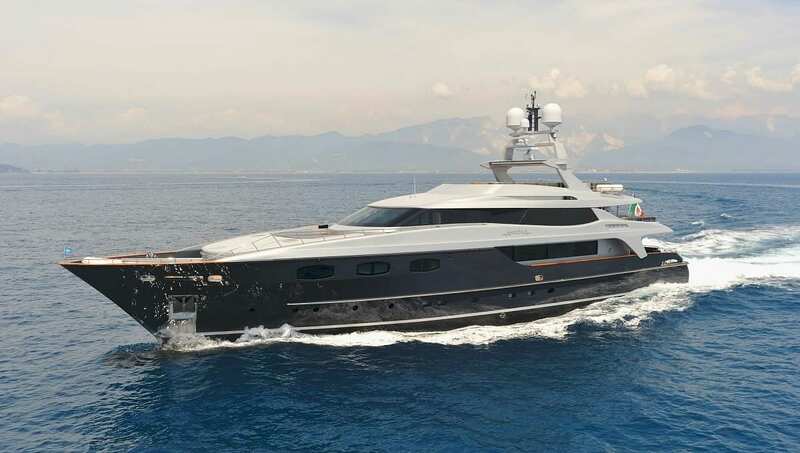 Silver Star Yachting are proud to offer an impressive selection of yachts to charter from Baglietto, who have some of the highest quality steel and aluminium vessels available. 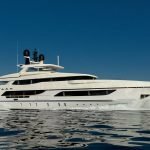 Varying in size and design, but each with quality Italian craftsmanship and tradition in common, the selection of Baglietto charter yachts on offer from Silver Star Yachting are sure to fit the requirements of all customers. With years of experience in the industry and an excellent personal rapport with many crews, Silver Star Yachting apply the personal touch that you will not find elsewhere and ensure fantastic customer service. Having honed every aspect of their design process, Baglietto vessels combine the best of past, present and future designs, constantly striving to revolutionise the yachting experience. Their 160 years of design experience makes them one of the biggest names in yachting. 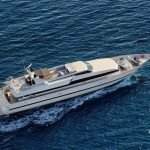 Together with Silver Star Yachting’s innovation in service and the charter experience, a Baglietto yacht charter through Silver Star Yachting is a winning formula of proven quality.